Tom oversees communications and outreach of the Catalyst Connection organization to the community and grantors. He promotes services, trainings and events provided to manufacturers as well as community outreach programs that engage young people in manufacturing career opportunities. Tom manages the web site content, various newsletters, the Making Your Future website, email and social media, liaisons with media outlets and supports other communications. 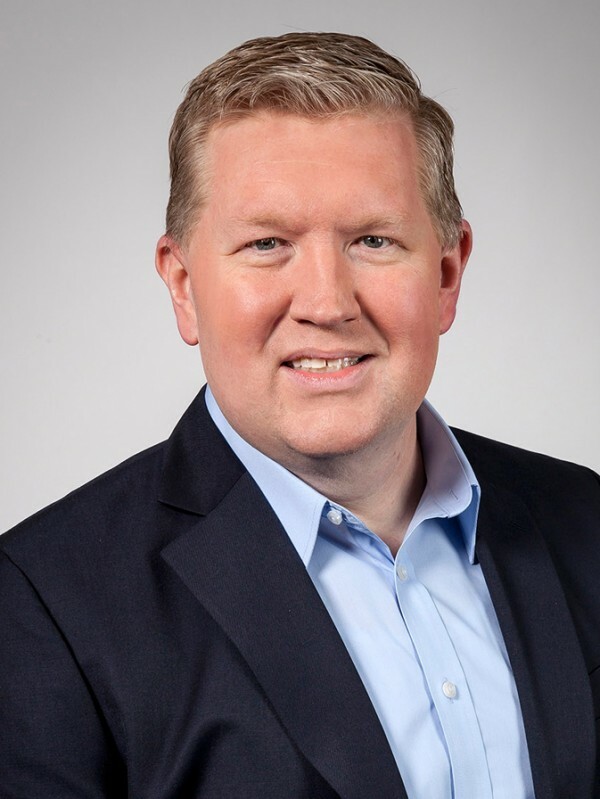 Prior to joining Catalyst Connection, Tom spent a total of 12 years in the field of client relations and contract administration for a variety of companies including Westinghouse, Teletech and the WVHTC Foundation. Tom holds a B.S. degree from West Liberty State University with dual majors in Marketing and Computer Information Sciences. Tom also holds an MBA with a Marketing concentration from the Joseph M. Katz Graduate School of Business at the University of Pittsburgh.